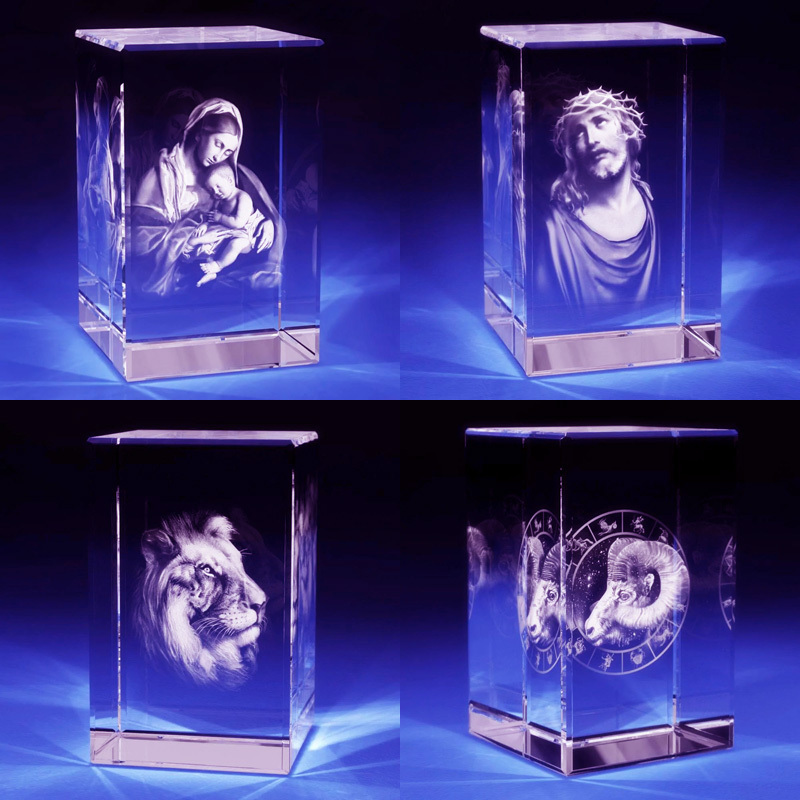 3D crystal Laser engraving machine is a professional 3D laser engraving machine to engrave the 2D or 3D patterns, design inside of the crystal cube or glass by laser. 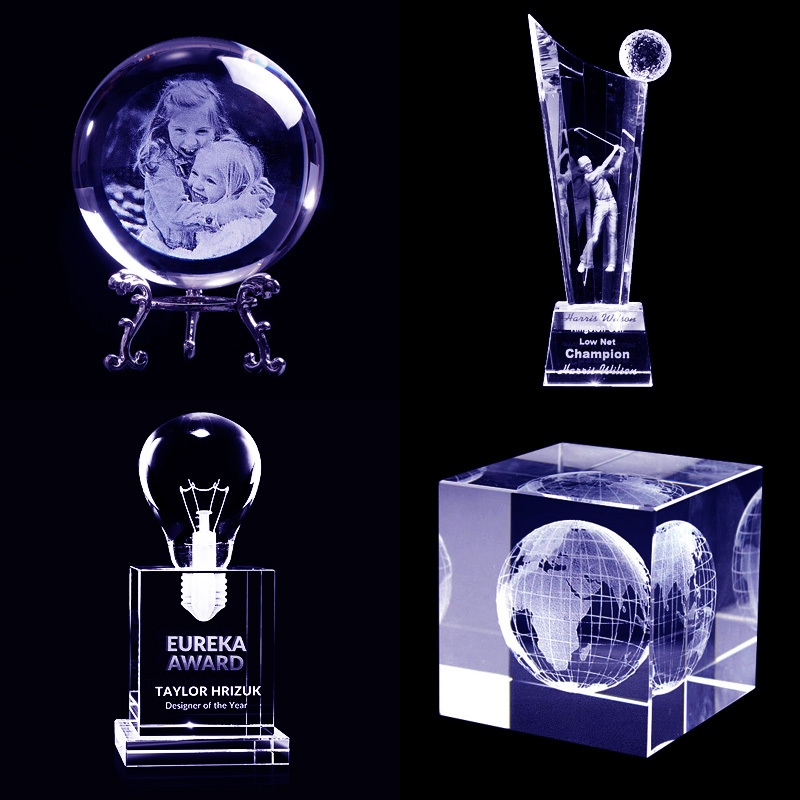 The 3D laser engraving machine is widely used to do business in malls or tourisim place, you can also do business online for 2D, 3D crystal photo engraving, high precision crystal product mass processing, art photo engraving, personalized crystal gift engraving, high-grade glass anti-counterfeiting, glass decorating, glass marking and other industries. 1. 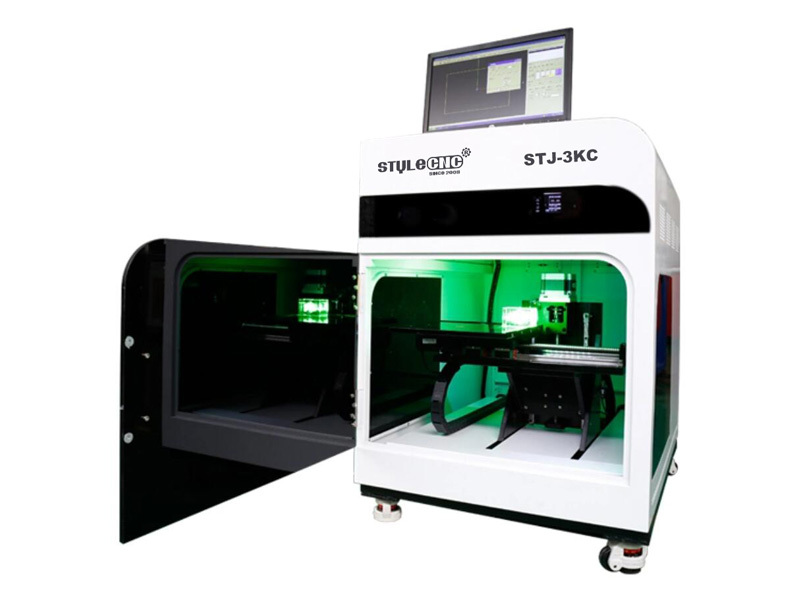 The 3D laser engraving machine can engrave on both 2D and 3D (depends on your design). 2. The control system is easy to operate, integrated automatic center function, operator is easy to put the crystal. 3. Good beam quality, high stability, exquisite carving point effect. long lifespan. 4. 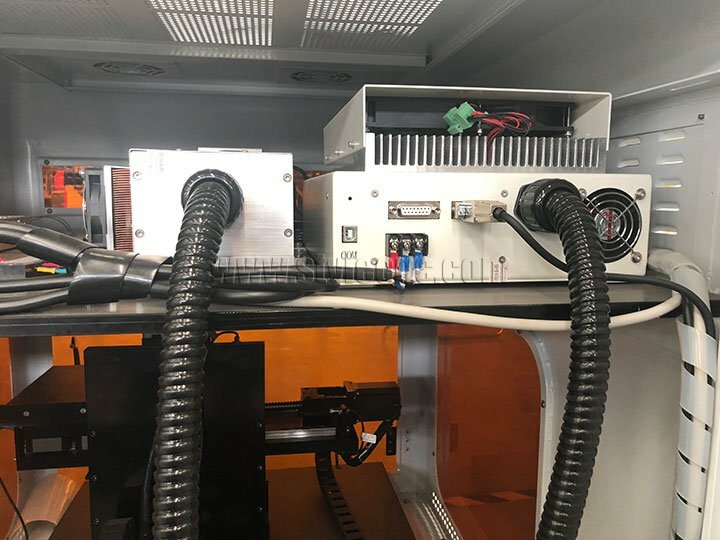 Air-cooling semiconductor laser type, high end pumped solid state laser technology is adopted. 5. 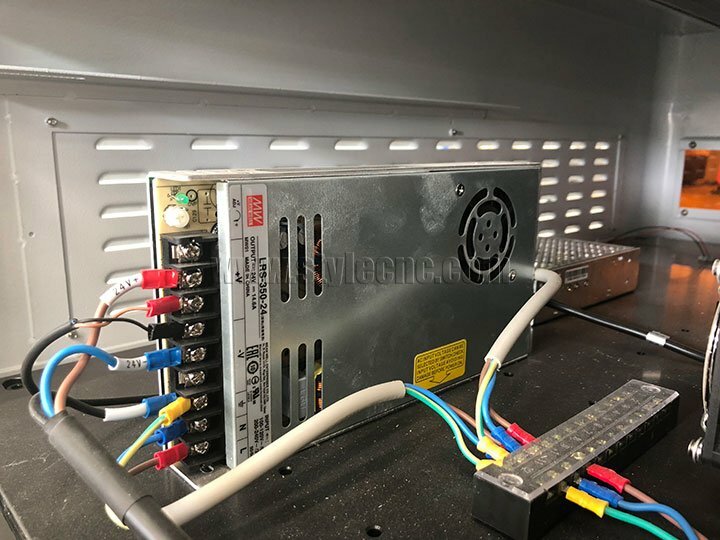 The laser machine can support multiple data formats: the software can support data in DXF, cad, BMP, JPG and other formats with good compatibility. 6. 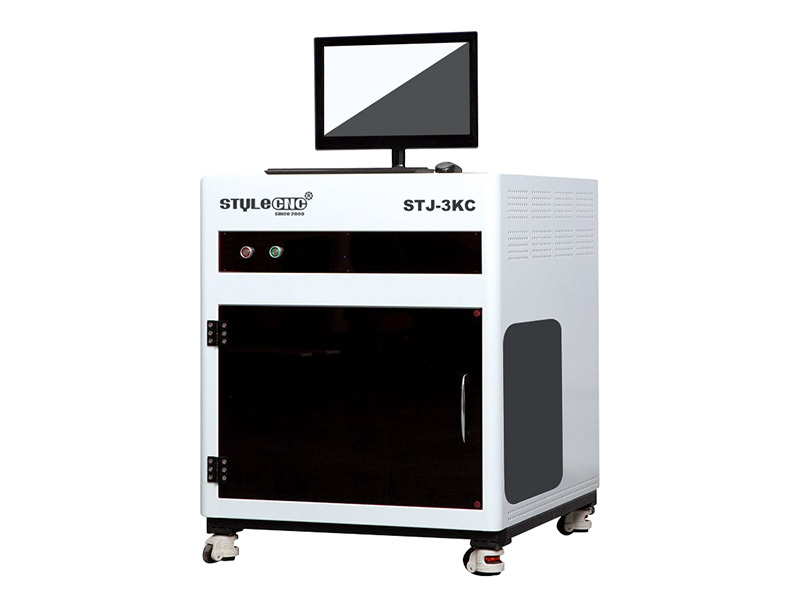 The 3D laser engraving machine is also good for big size engraving as big as 300*400*130mm. 7. 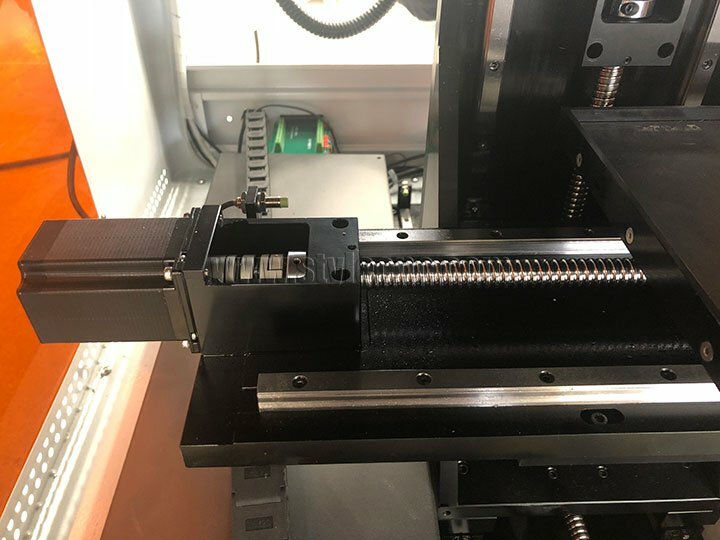 The laser machine operation is simple: software friendly interface, easy to learn, automatic center function, convenient operation and personnel placement crystal. 8. 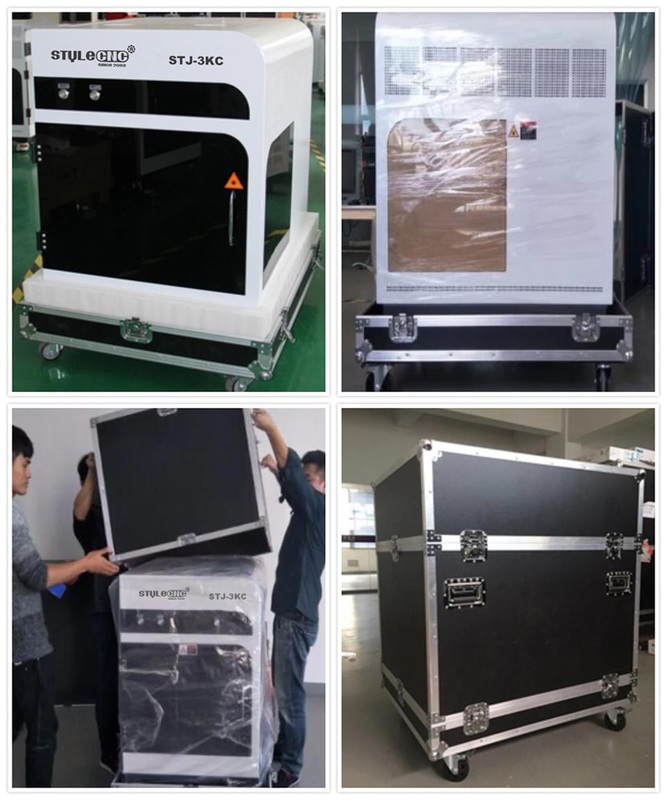 Strong adaptability: equipped with shockproof system, effectively prevent equipment transport due to accidental impact in use process cause harm to the machine core components. 9. 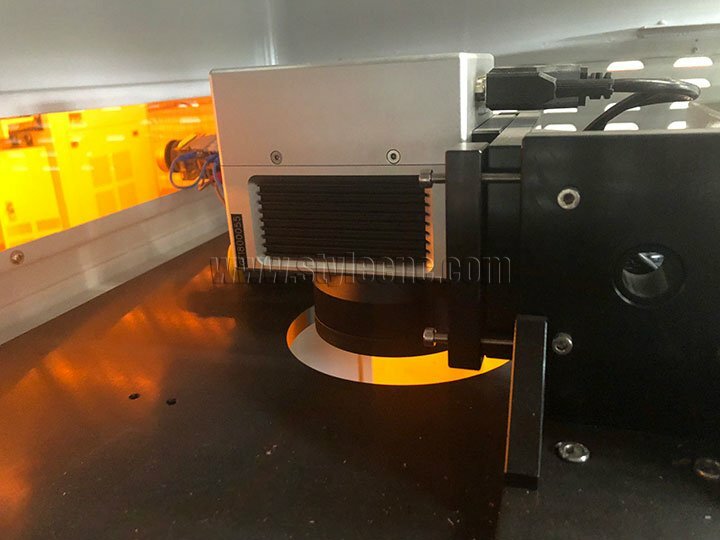 High frequency: using high-speed galvanometer laser scanning way, speed up to 300000 dots/min, save the time of engraving. 10. 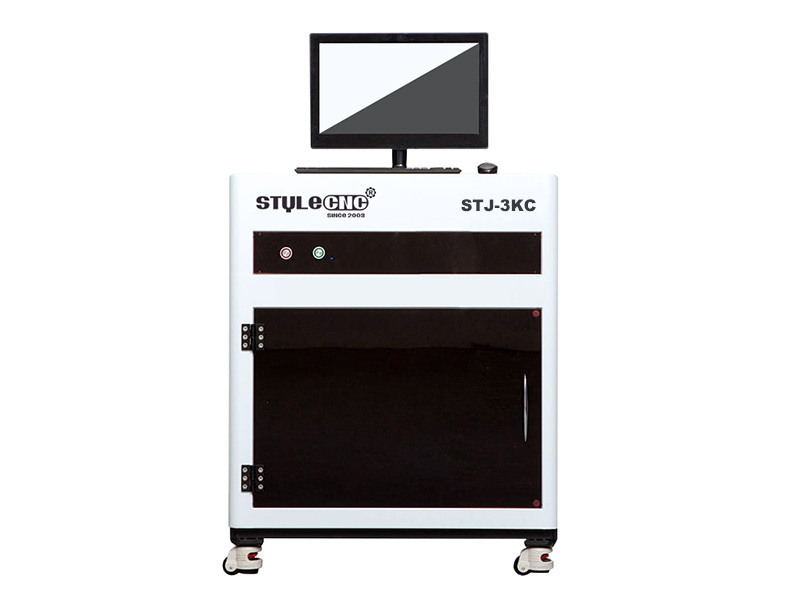 High stability Carving effect delicate: using advanced semiconductor side pumped solid state laser technology. 11. 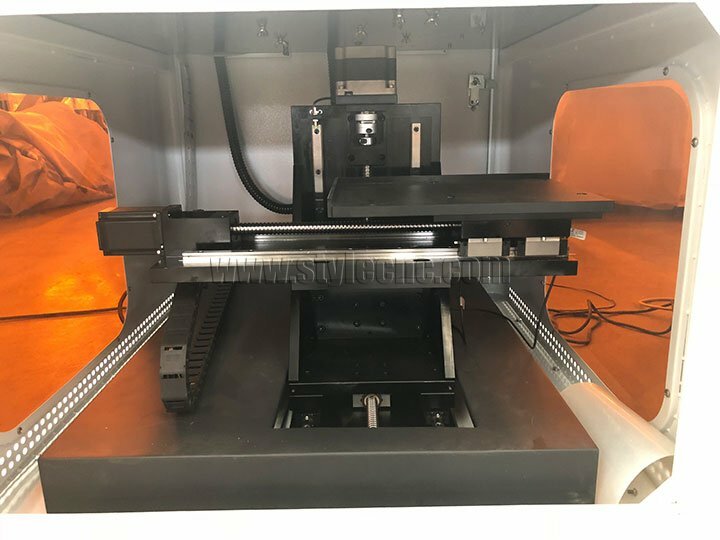 The 3D laser engraving machine adopts sealed integration design, good beam quality, high stability; fine engraving effect, equipment is good stability, low maintenance. 12. Environmental protection, Low noise: no compressor pumps and high power fan, no pollution. The normal package is wooden box. If export to european countries, the wooden box will be fumigated. If container is too tigher, we will use PE film for packing or pack it according to customer's special request. 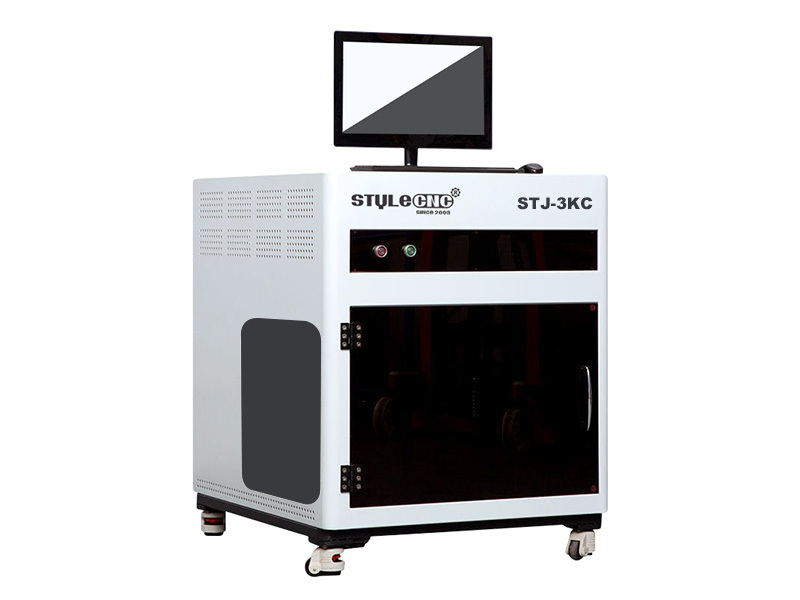 License: The text of "High Speed 3D Crystal Laser Engraving Machine for sale" by STYLECNC is licensed under a Creative Commons Attribution 4.0 International License.